The Côte d'Azur is a destination which has a huge number of attractions, and its museums hold pride of place amongst these. The Côte d’Azur was a land of inspiration for the Grand Masters of the 19th and 20th centuries: Picasso, Bonnard, Matisse, Chagall, Cocteau... and so on With the Côte d’Azur Card there's free entry to more than twenty of the Côte d’Azur museums. Discover the works of these internationally renowned painters during a weekend or a vacation on the Côte d’Azur. Interested in a cultural break on the Côte d’Azur? 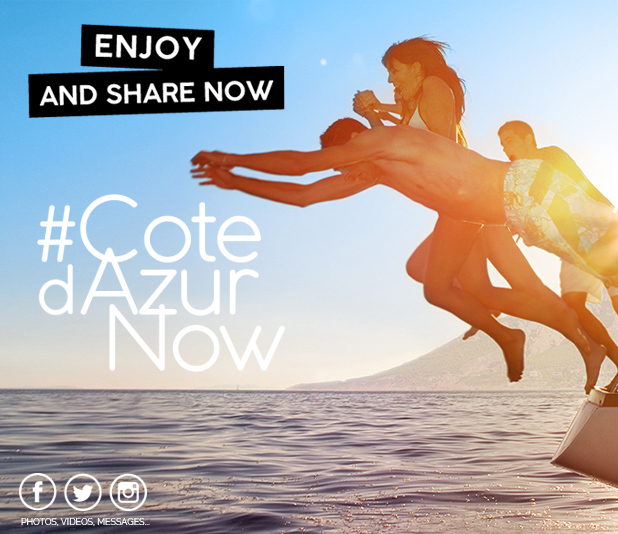 The Côte d’Azur Card will be your passport to culture. It'll open the doors of 22 of the Côte d’Azur's museums for you: in Nice, Antibes, Monaco, Cannes, Menton, Grasse... The Chagall National Museum at Nice, the Picasso Museum at Antibes, the Fondation Maeght at Saint-Paul de Vence, the Renoir Museum at Cagnes-sur-Mer, the Bonnard Museum at Cannet, The National Fernand Léger museum at Biot, the Cocteau museum at Menton, the Musée Océanographique in Monaco, The International Perfumery museum at Grasse, The Museum of classical Art at Mougins, The National Sports Museum at Nice… When you choose to buy the COTEDAZUR-CARD, you choose an artistic and cultural vacation that is second to none on the Côte d’Azur!